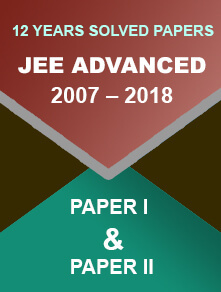 KEAM 2018 admit cards are released on the official website of Commissioner for Entrance Examination (CEE). 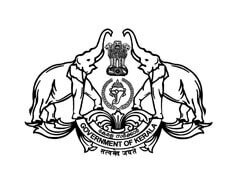 11 April 2018: The office of the Commissioner for Entrance Examinations (CEE) has released the hall tickets for the Kerala Engineering Architecture Medical (KEAM) entrance examination. Candidates can download the same from their profile page on the official website. The admit cards have been released for Engineering/Pharmacy entrance examination 2018 scheduled to be held on 23rd and 24th April 2018. 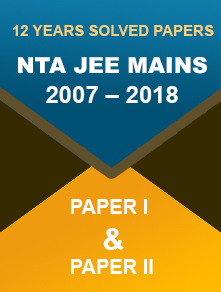 Click on “KEAM 2018 – Candidate Portal” link. Sign-in through your application number and password. Your profile page will appear. Click on ‘Admit Card’ option. Your admit card will appear, download and take a print out. Candidates are required to carry the admit card to the examination hall. Entry to the examination hall will not be allowed without admit card. As per the official notification, “Colour printout of the Admit Card is preferable for proper identification of the candidates”. The candidates are advised to check all the details in admit cards carefully and report the discrepancies (if any) to the CEE. KEAM 2018 admit cards are not issued for candidates who have not paid the full application fee. Such candidates are required to pay the fee as soon as possible. Their admit cards will be released as soon as their balance fee is received. Admit cards are also not released in case photographs, signature, and left thumb impressions are not uploaded correctly. Such candidates can upload the correct photograph/signature/thumb impression before 13th April 2018 (5:00 PM).